Could A Digital Detox Boost Your Health? The wonders of modern technology have created a world in which we can be connected at all times, on top of major global events and constantly within reach of our nearest and dearest. Our smartphones, tablets and computers have revolutionized the way that we do business and share new ideas and now, the notion of a world without digital technology is practically unthinkable. While being constantly plugged in has a huge number of incredible benefits to the way we carry out our lives, our reliance on our digital devices might not be such a good thing for every facet of our health. 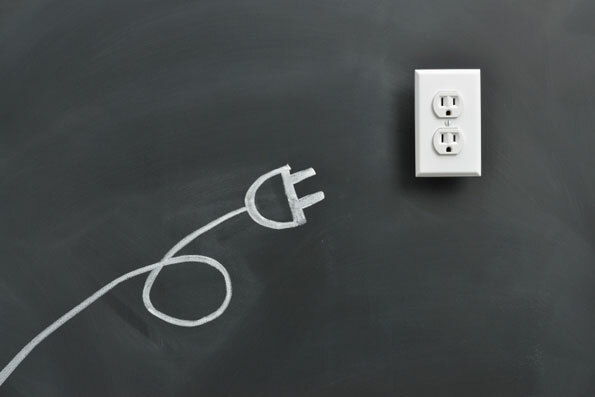 The concept of a digital detox is something that has been making waves recently in both the health and technology industries and while removing all electrical tools from our lives permanently is not really possible, eradicating them temporarily might have a beneficial effect on our wellbeing. Recent studies have shown that the more time we spend attached to our screens, the higher the chance we have of developing high blood pressure, gaining weight and suffering from heart disease later in our life. Team that with the fact that the glow from many devices could be interfering negatively with our sleep patterns, and you have a recipe for potential disaster. 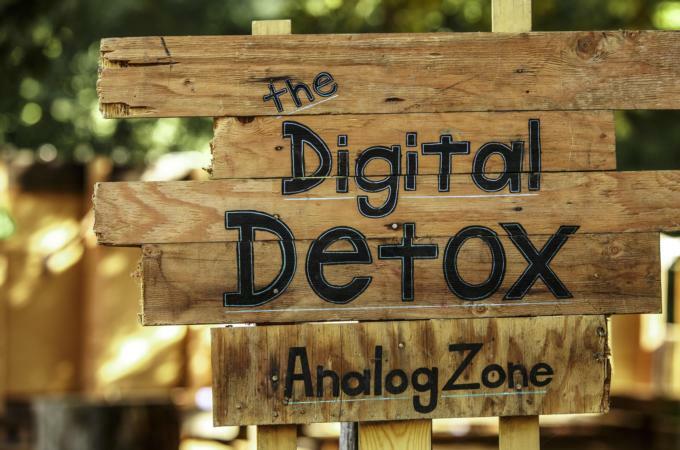 What exactly is a digital detox, though? Working in a similar way to other popular food detoxes, the digital cleanse attempts to intervene with our technological obsession, essentially removing all types of digital device from our lifestyle for a specific period of time. With most detoxes running for at least a period of 24 hours, they aim to improve your level of concentration, boost productivity, and reconnect you to the physical world around you. In place of spending time staring into a screen, you are encouraged to do things like reconnect with friends, read a book or get out and about into the wider world. The more time you spend away from your screen, the more creative, connected and active you can become. Of course, committing to a life entirely free of digital tools is incredibly difficult in this day and age, and rather than condemning the technology, the detox encourages you to make switching off from time to time a part of your normal routine. It’s not about dramatic changes. Over time, you can try turning off all devices at a certain time each evening, focusing instead on the here and now. Digital tools can enhance the quality of your life, but they shouldn’t guide it completely. Good for concentration, healthy for the body and relaxing for the mind, a digital detox can dramatically enhance your quality of life and the way that you feel within your own body. Want to feel more connected? It might be time to switch off.